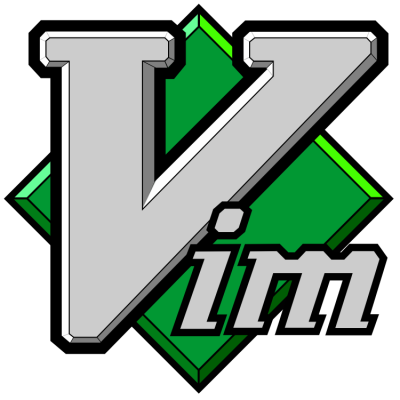 The following lines are in my .vimrc file and make working with Vim all the better! I keep it pretty basic, so I don’t use the very popular fugitive.vim or NERDTree plugin. Put these lines in ~/.vimrc or /etc/vim/vimrc (depending on your distro, sometimes they are already there but need to be uncommented), and you’re good to go. As for a font, I like the Liberation Mono font (11pt). Some people don’t like syntax highlighting, I do. This is the most complicated line in the config, but probably also most useful! When you re-open a file your cursor will be where you left of. Indispensable. UTF-8 all the things, yes please. Ok now we’re entering dangerous territory. I actually like tabs, but spaces are more file friendly/portable. So why not ‘map’ the tab to four spaces? With these three settings, I can use tabs, but Vim will enter 4 spaces and everbody wins. Normally when you exit Vim, the screen will clear, and you will be back to the prompt as if nothing happened. I don’t like this, I want to see whatever it was that I was working on. With this setting I return to the prompt and see the Vim screen above. set showmatch " Show matching brackets. You want this. Especially with bracket hungry languages like PHP. Stop searching for a brackets/parentheses, Vim will highlight the matching pairs. Insensitive matching is the best, I don’t have to worry how something was spelled when searching for words. When searching through a file (/) the cursor will move while typing. For some this may be disorienting, but you will find what you’re looking for with less typing. Vim comes with some preinstalled colorschemes, however none can hold the candle to molokai. The screenshot above is molokai (of course!). It is clean, crisp, non-intrusive even on a xterm-256 terminal emulator.